This traditional rustic hummus is made with generous amounts of chickpeas, lemon, garlic, Tahini and oil. 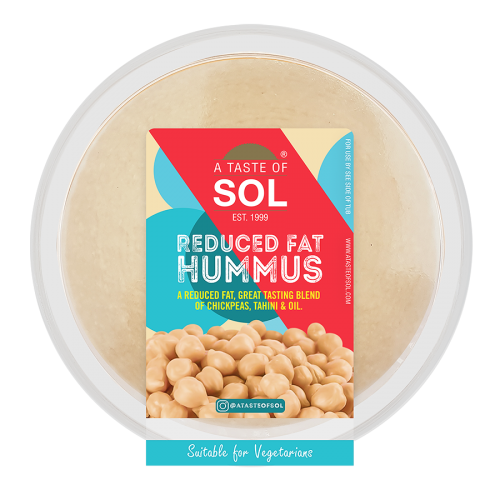 This reduced fat hummus is made with generous amounts of chickpeas, lemon, garlic, Tahini and oil. 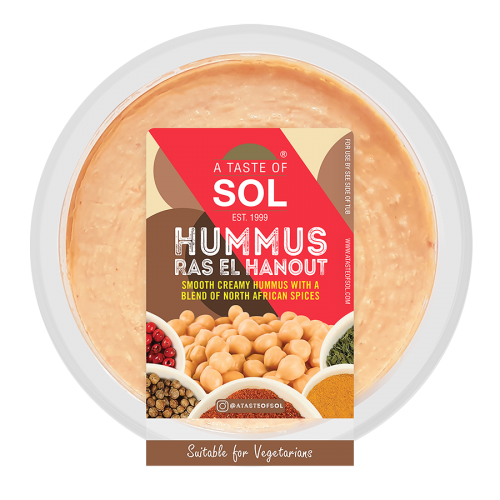 Hummus with Tahini, Hummis with Basil & Hummus with Chili. 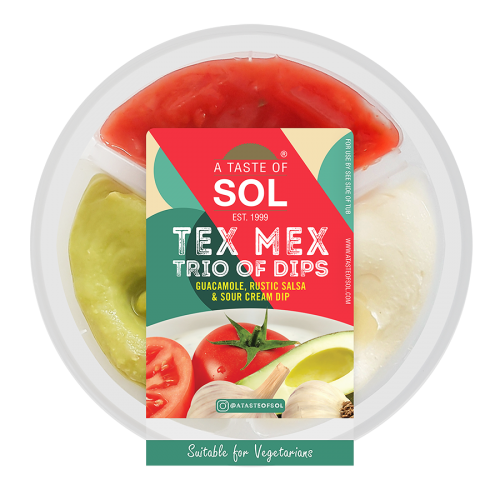 This dipping selection will delight your guests at your next dinner party. 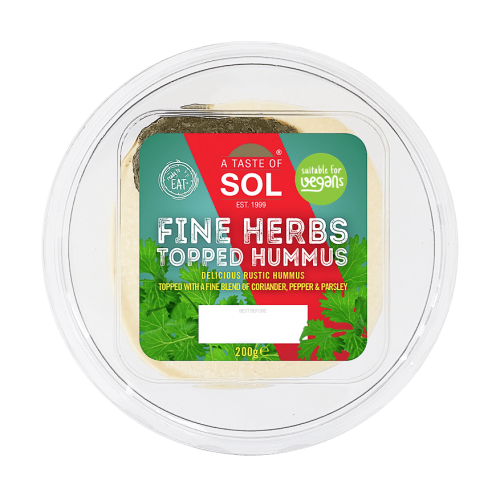 Smooth creamy hummus topped with a fine blend of coriander, pepper & parsley. 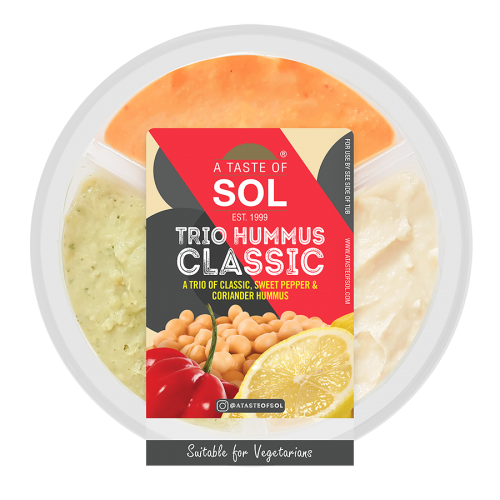 Creamy rich hummus made with a traditional blend of North African spices. 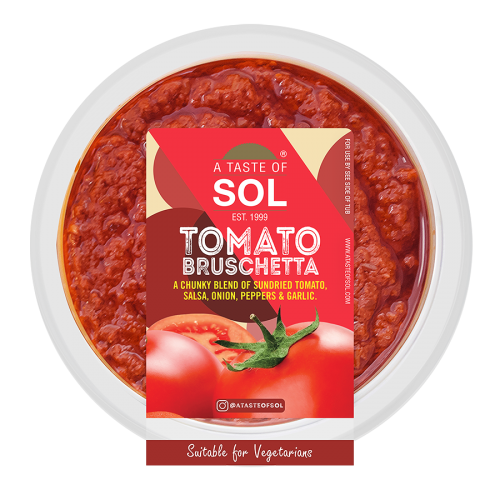 A chunky blend of tomato, onion, garlic & spices. Perfect as a dip, spread or ingredient. 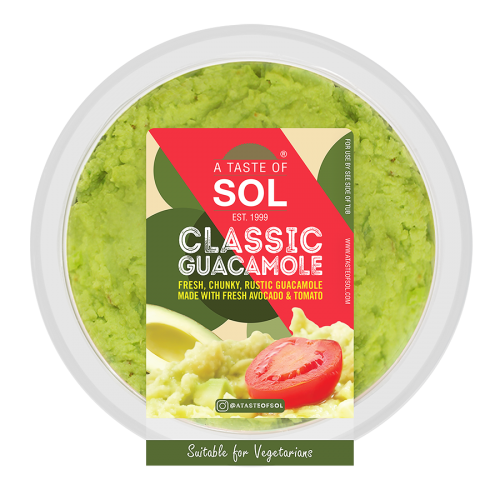 Fresh chunky rustic Guacamole made with fresh avocado & tomato. 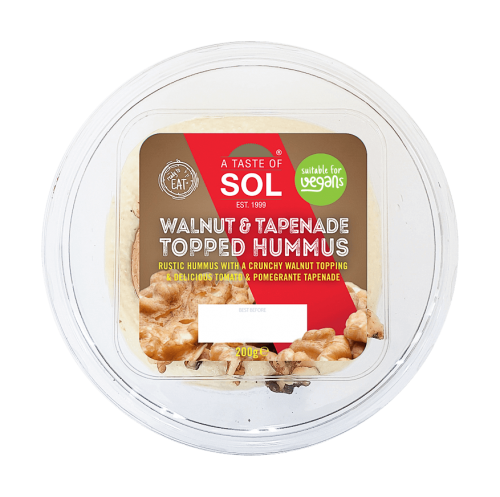 Delicious on toast. 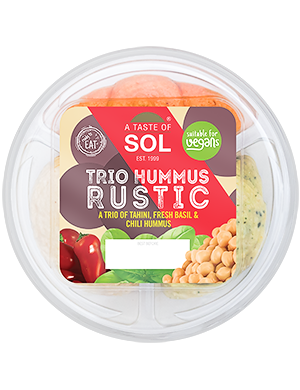 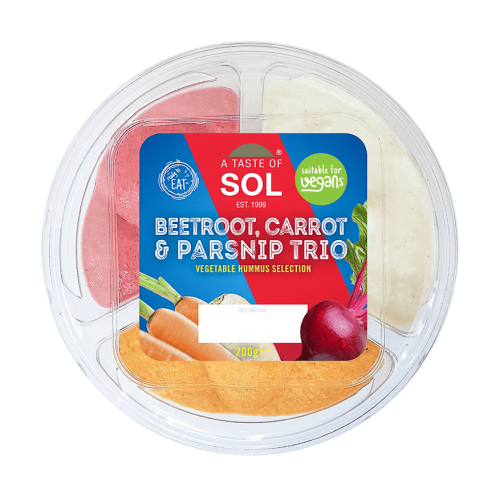 A classic trio, Guacamole, Rustic Salsa & Sour Cream, perfect for as a dip or a spread. 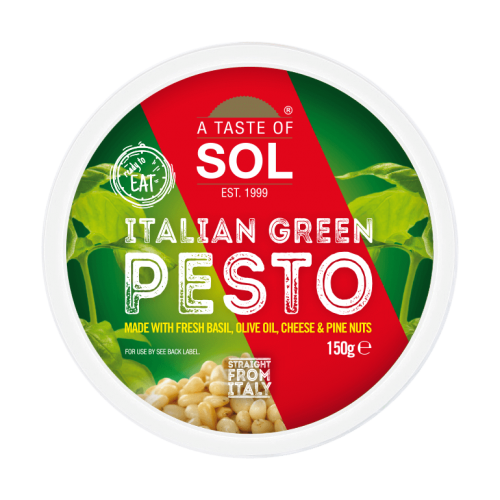 Straight from Italy this classic blend of basil, garlic, pine nuts and Grana Padano give a smooth, fragrant and fresh tasting pesto sauce.